When a person is charged with fraud they may face significant penalties. If you have been charged with fraud, you should speak with an experienced Orlando Criminal Attorney at your earliest opportunity to learn about your rights and the defenses that may be available to you. 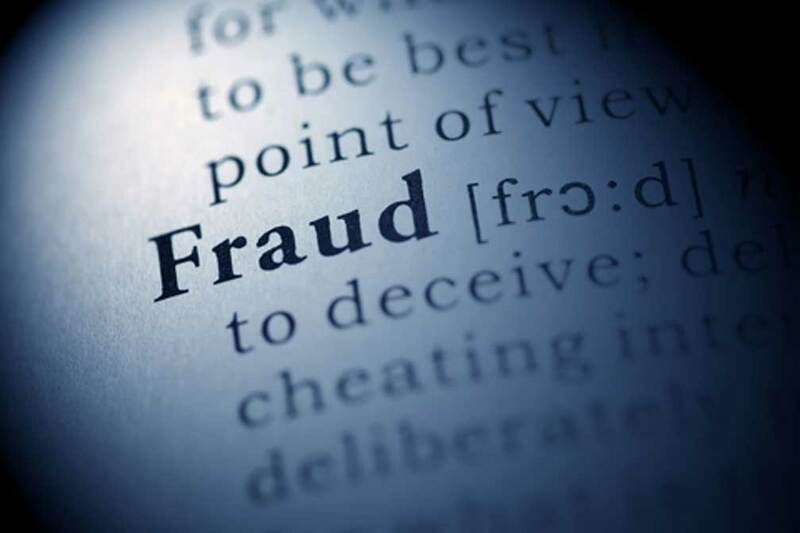 Fraud typically involves an alleged act of misstatement, misrepresentation, or omission on the part of the individual charged with the crime. The term fraud is general in nature and there are a number of specific types of fraudulent criminal actions. Penalties for fraud can vary depending on the specific offense. Most fraudulent crimes fall under chapter 817 of the Florida Statutes. If you or a loved one has been charged with fraud, contact us today to speak with an experienced criminal attorney. In many fraud cases, a properly prepared defense by a criminal lawyer will result in either reduced penalties, reduced charges, or a dismissal of the charges. Even in fraud cases where the evidence of guilt is overwhelming, a properly prepared defense and presentation of mitigating circumstances by an Orlando Criminal Attorney can result in significant decreases in the penalties you receive. Florida Statute 817.03 – Making false statement to obtain property or credit. Florida Statute 817.355 – Fraudulent creation or possession of admission ticket. Florida Statute 817.36 – Resale of tickets. Florida Statute 817.361 – Resale of multiday or multievent ticket. Florida Statute 817.49 – False reports of commission of crimes; penalty. Florida Statute 817.54 – Obtaining of mortgage, mortgage note, promissory note, etc., by false representation. Florida Statute 817.545 – Mortgage fraud. 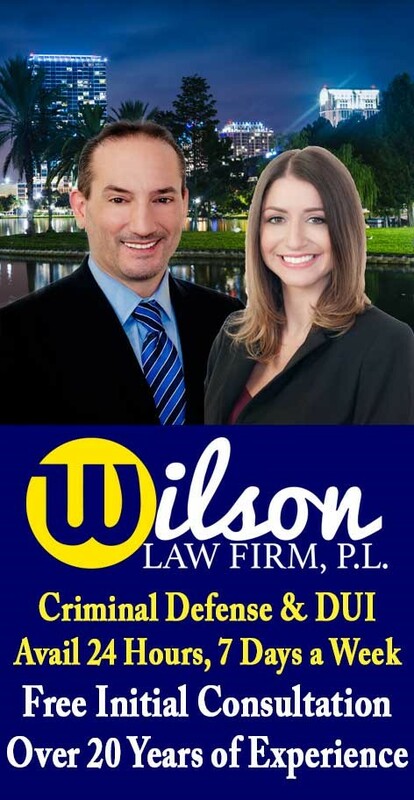 Fraud Crimes – The Wilson Law Firm provides a free initial consultation with an experienced Orlando criminal attorney. Call us today to speak with an Orange County criminal lawyer about the legal process and your rights.